If you fall in love with a beautiful Radio City Rockette in New York City, who was born and raised in Arizona, where on earth do you do take her for engagement photos and a wedding? 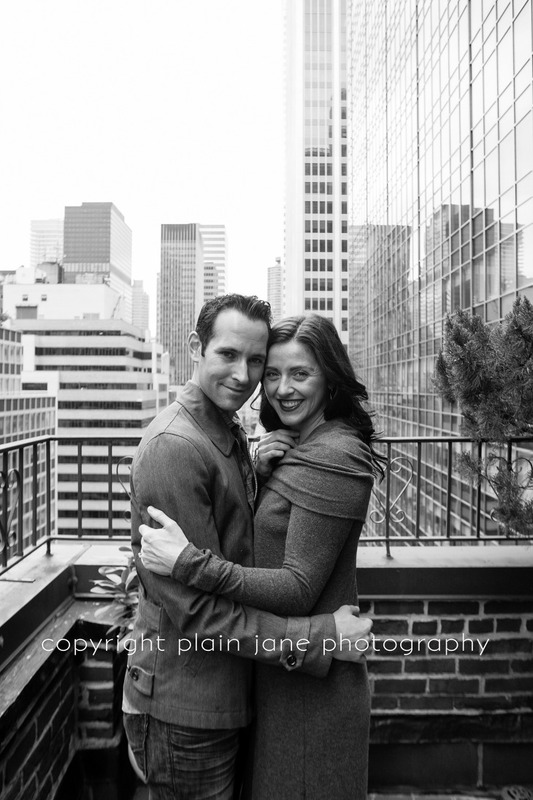 NYC engagement and AZ wedding of course! 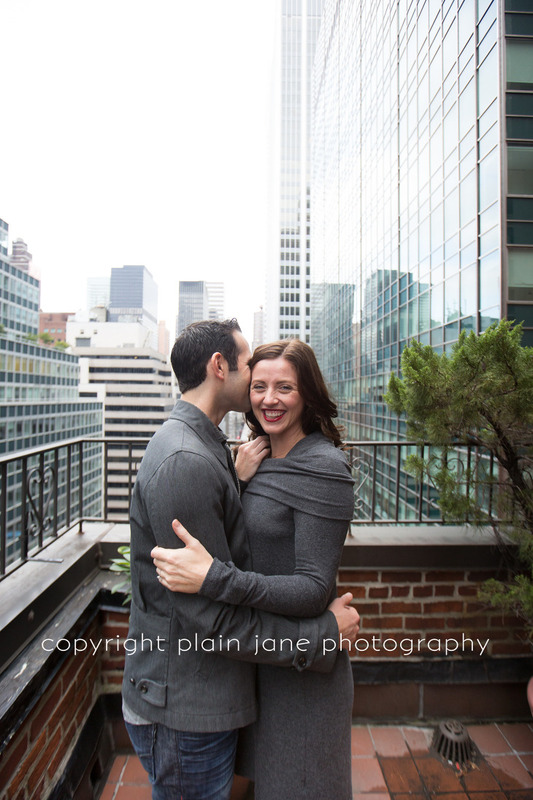 I am so honored that I got to spend some time in the Big City with my longtime childhood friend, Heather, and her beloved Nick for some amazing moments everywhere from Radio City Music Hall to Hotel Elysee to Central Park to their very own apartment’s rooftop. 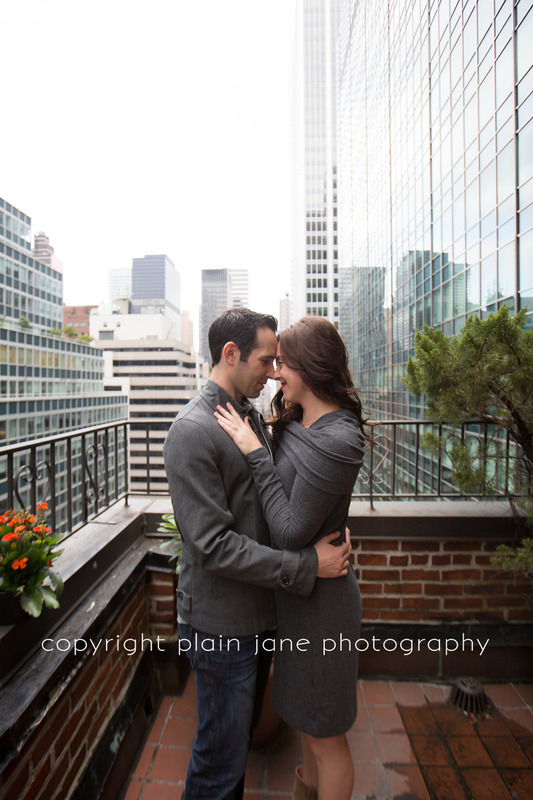 I am so excited for their Four Seasons Scottsdale wedding in the fall, and so thrilled to post a few shots of our NYC afternoon!